Great post! 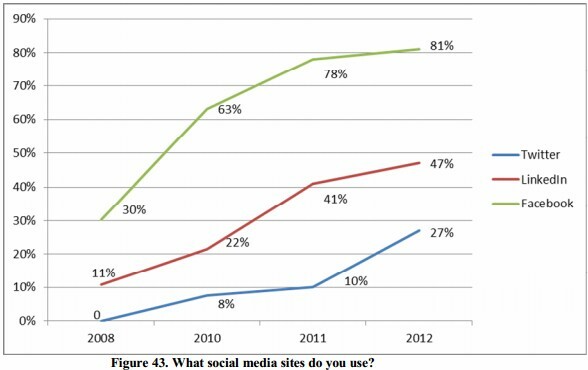 It’s interesting to read how the massage therapy industry has evolved with social media. 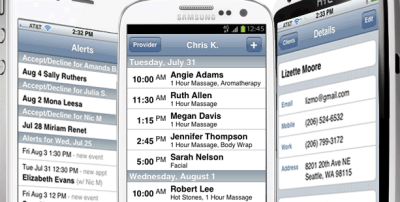 As a very personal service, the appointment app creates a great way to connect to you client. As mentioned Facebook is also a great way to connect to your client. 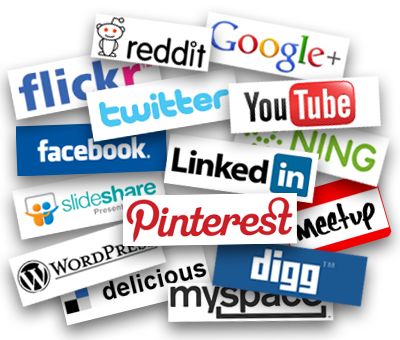 As someone who is looking for a massage therapist in my area, I will turn to social media to get recommendations from friends and family.